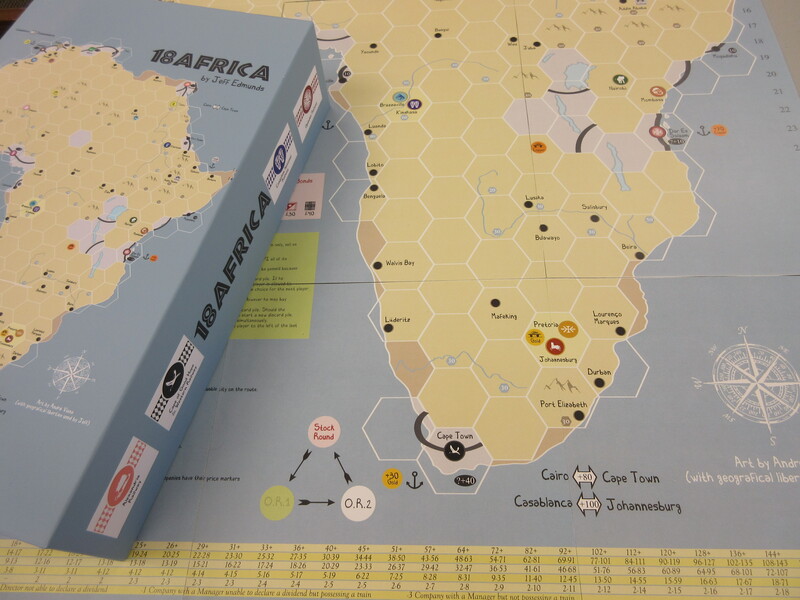 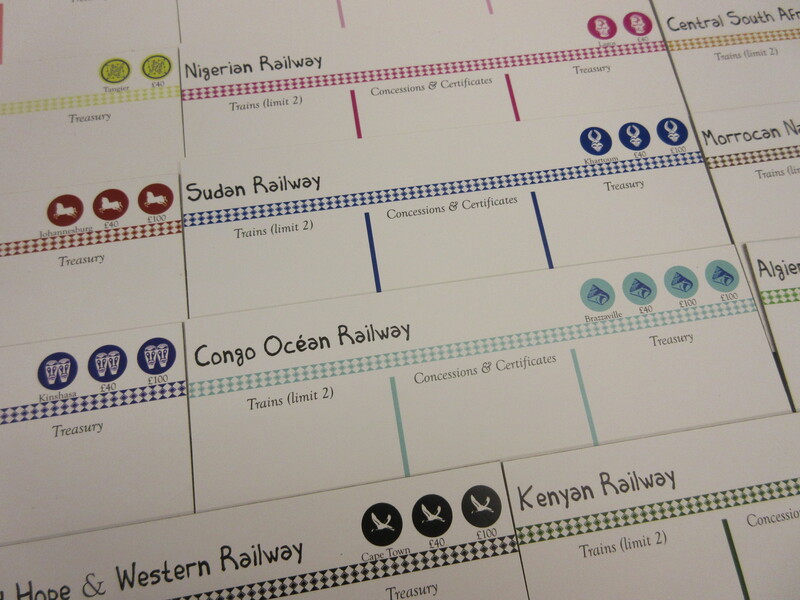 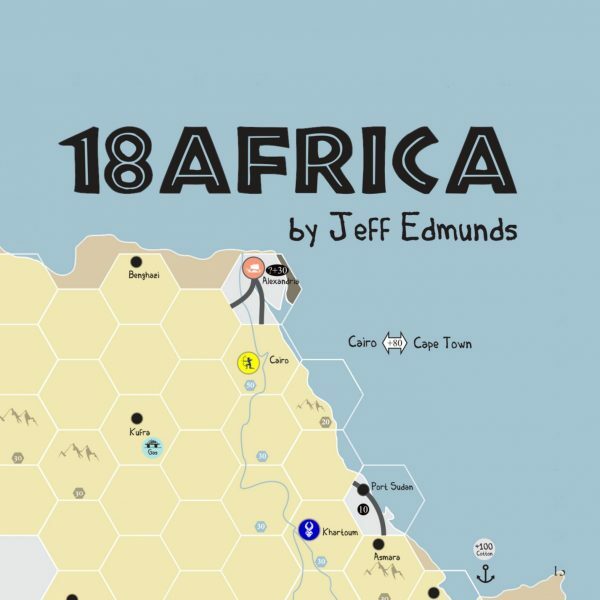 18Africa is an 18xx game with the African continent as its setting. The game uses 1829 Mainline as its inspiration and has enhanced the gameplay to reduce some of the luck factor of the original game. The game has 17 companies but a random selection of 9 are used in each game resulting in a different game each time that you play. 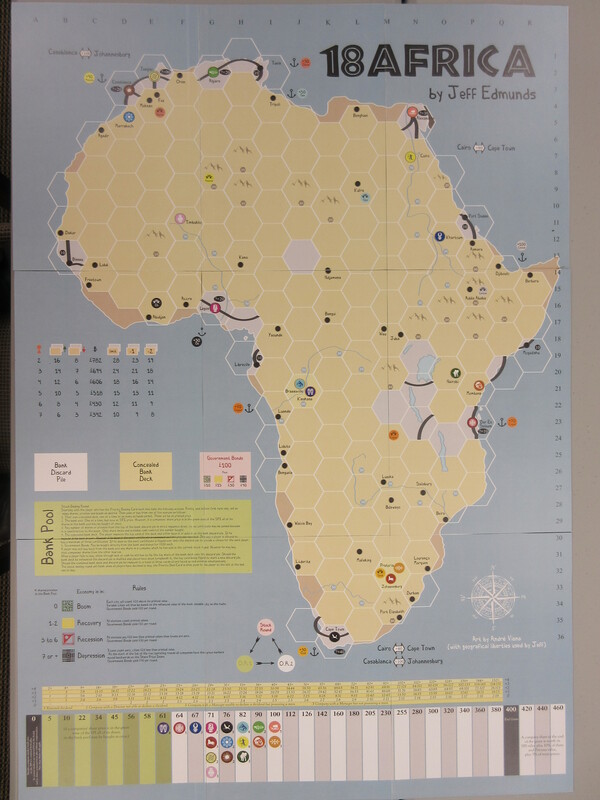 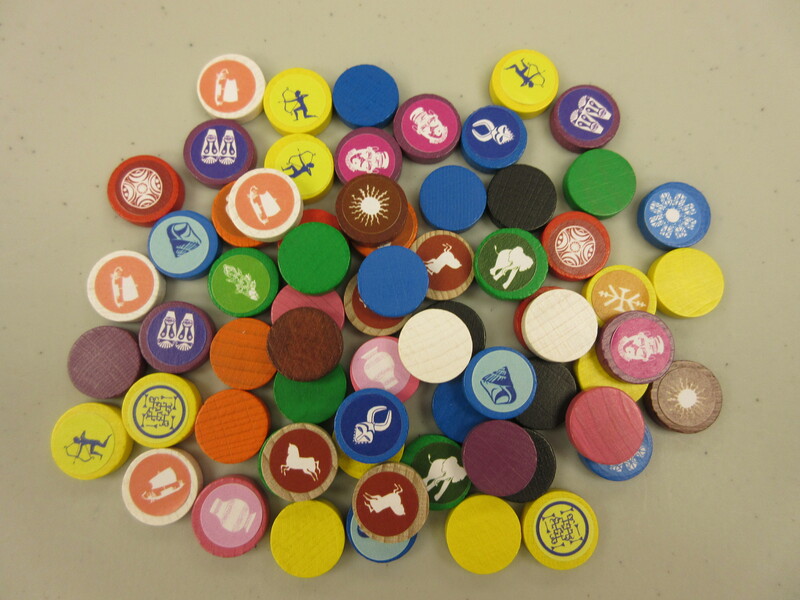 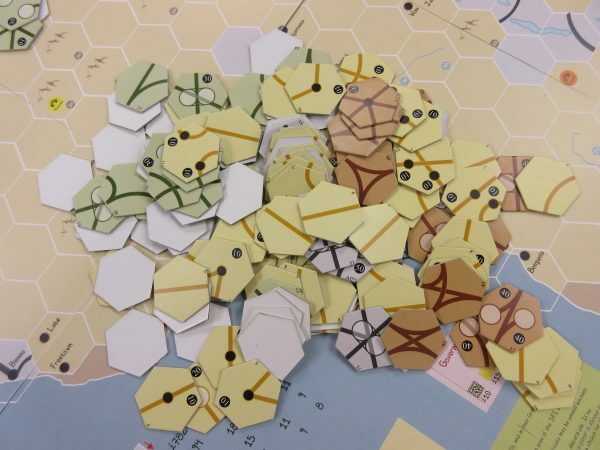 The game follows the usual 18xx convention of a series of share dealing rounds followed by a number of operating rounds. 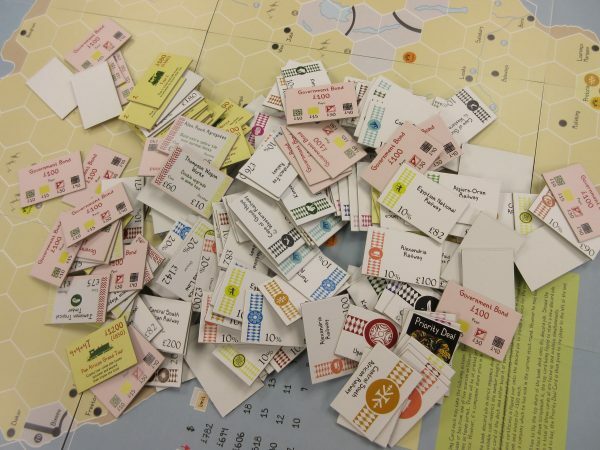 Differences from a standard 18xx include 7 concessions which are auctioned prior to the second SDR and a variable financial market when companies operate.